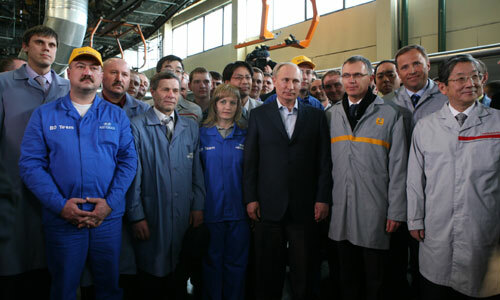 Yesterday, a new assembly line was opened at the Togliatti plant, the largest automotive plant in the world, in a ceremony attended by Russian Prime Minister Vladimir Putin. 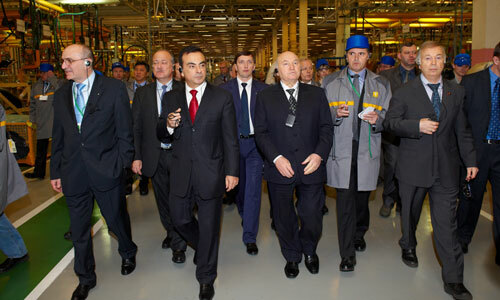 This new assembly line is the culmination of Renault’s industrial revolution in Russia, which began in the 1990s. In this first of a three-part report on Russia, we reflect upon that industrial venture. Two more parts will follow in the next few weeks. 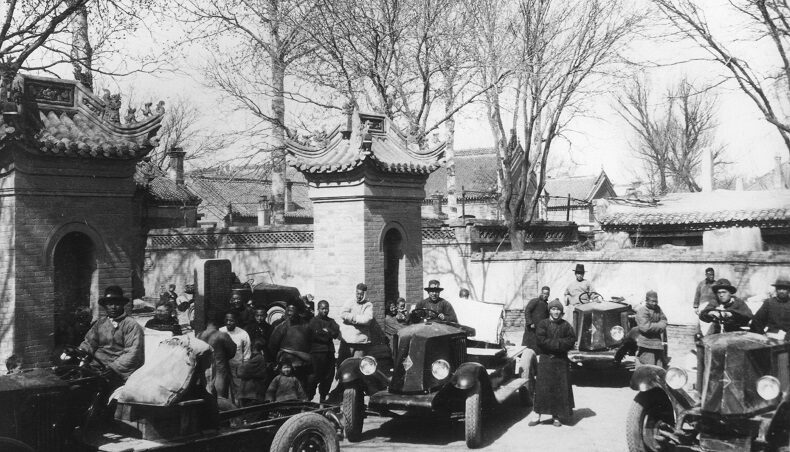 The historical ties between Renault and Russia, which date back to the 1910s, will be the focus of the second part of our report on Russia. We'll first take a look at the strategic aspects of Renault’s involvement in Russia, by describing the founding of Avtoframos, the partnership between the Renault-Nissan Alliance and AVTOVAZ, and the culmination of that partnership: the new assembly line (“B0”) in Togliatti. Founded in 1998, Avtoframos is an abbreviation of the Russian words for "auto", "France and "Moscow", where the company is registered. Avtoframos was owned equally by Renault, which put up the capital, and the City of Moscow, which provided buildings and land. 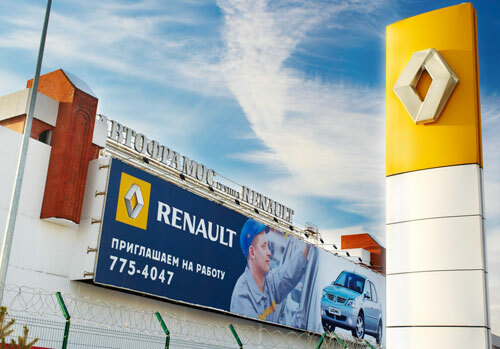 Avtoframos, which subsequently became the Renault group’s Russian subsidiary, soon grew with an investment of €230 million in 2003 to manufacture Logan. And the plant has constantly expanded since to keep up with demand: an investment of €150 million was made in 2009 to double capacity, and another €100 million was invested in late 2011 to increase capacity by a further 10% to reach 175,000 vehicles a year. 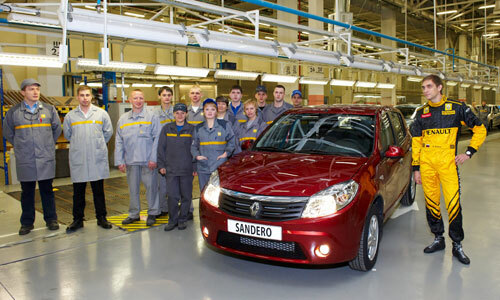 The plant currently manufactures Logan, Sandero, Duster and Fluence, and is gearing up to produce Koleos and Latitude. But Renault does not intend to stop there… The Russian car market has huge potential, with around 250 cars per 1,000 people (compared with 600 in western Europe), an ageing fleet (average age: 11 years), and a road network that is expected to double between 2008 (600,000 km) and 2030 (1,350,000 km). In 2008 Renault signed a strategic partnership with AVTOVAZ, Russia’s biggest car manufacturer, which makes the Lada range. AvtoVAZ also means the Togliatti plant, the world’s largest plant by area (5 km by 2 km! 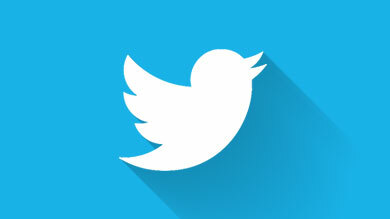 ), 300 km of production lines, an industrial floor area of 4 million m2, and annual production capacity of nearly 1 million units. Nissan joined the partnership in 2010. AVTOVAZ’s partner is now the Alliance. 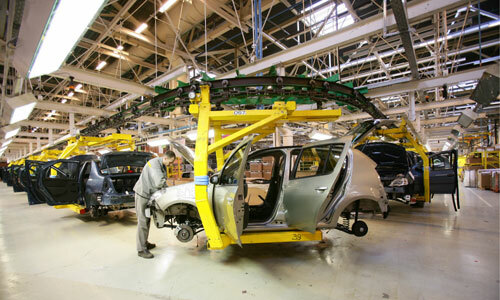 The combined clout of Renault and Nissan gives the partnership between the Alliance and AVTOVAZ the capacity to be more ambitious in a market of 2.6 million vehicles in 2011. The three partners are aiming for a combined market share of 40% by 2016 (25% of which for Lada), which is 7 points more than their share at end-2011 (33%). Russia is the third-biggest market for the Alliance after China and the United States. Renault, Nissan and AVTOVAZ’s sales targets are backed by a powerful manufacturing base, a strategic asset in a country where customs duties are high and localization of production is at a record high. As well as the plants in Moscow and Togliatti, the partners have a plant in Saint Petersburg (Nissan) and IzhAvto (acquired by AVTOVAZ at the end of 2011), with a total capacity of more than 1 million units at end-2011, and a target of 1.6 million by end-2016. 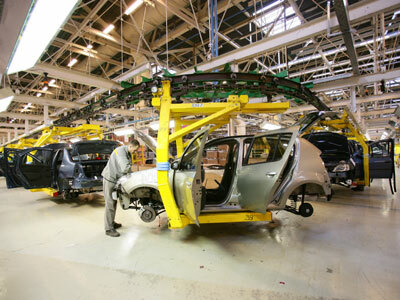 The new assembly line (“B0”), based on Renault’s Logan platform, is the partnership’s first major implementation. 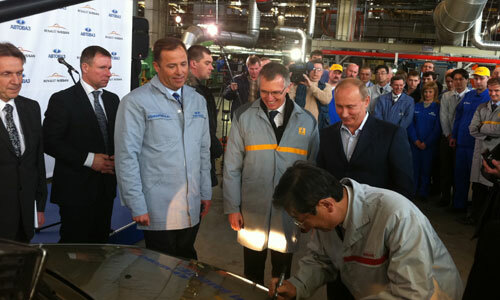 Igor Komarov, president of AVTOVAZ, Carlos Tavares, chief operating officer of Renault, and Toshiyuki Shiga, chief operating officer of Nissan, accompanied Mr. Putin at the opening ceremony in Togliatti. Production has begun with two new Lada models, to be followed by a Nissan model later this year, and two other Renault models in 2013. 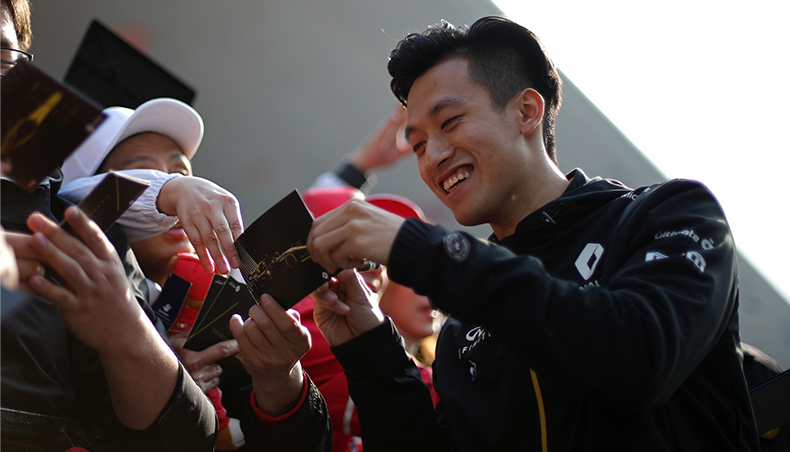 In other words, a total of five different models, representing all three brands, will roll off the assembly lines. Some €400 million was invested in the industrial complex, which covers an area of 250,000 m2 and benefits from the Renault-Nissan Alliance’s know-how in engineering and cost reduction. 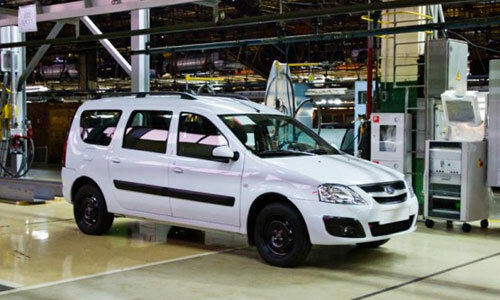 The site has an annual capacity of 350,000 units, and the first vehicle to roll off the assembly line is the Lada Largus minivan. 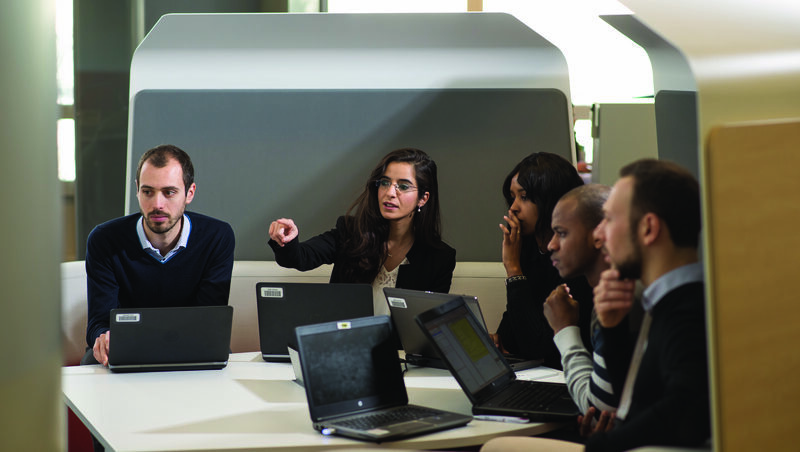 "Our partnership is growing stronger all the time, which boosts economies of scale within the Alliance," said Carlos Ghosn, President and CEO of the Renault-Nissan Alliance. "All the stakeholders win – and the benefits can be felt more and more as Russia is becoming the engine of Europe’s economic growth". 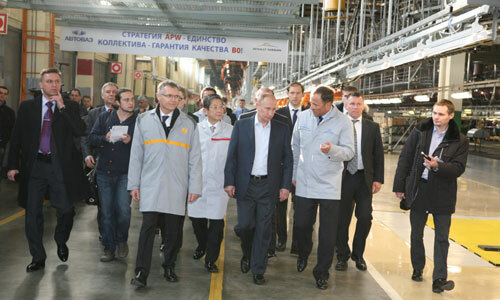 The new facilities consist of three major components: the assembly line itself, which uses the walls and some of the existing facilities upgraded to Alliance standards; a bodywork site, which will eventually supply the three partners’ Russian sites, and a powertrain site (designed for K-type engines and H-type gearboxes). The bodyshop operates in two flows with total output of 60 units an hour. The paintshop is a greenfield site and will start up a little later. These developments were made possible by the Alliance Production Way (APW), which combines the best of Nissan and Renault’s systems in terms of industrial processes, operating procedures and standards. Next week, read the second part of our report on Russia, which will look at the history of Renault in Russia and describe the vehicles that have rolled off our Russian assembly lines.